The food industry is evolving on a daily basis. Consumer preferences are changing rapidly, and the industry has to keep innovating to keep up. This is the era of superfoods, cricket bars, meal-replacement smoothies and organic foods. Large food companies have an in-house food scientist or a team of experts who can provide support while taking the product to the market. However, small and mid-size businesses often cannot afford to hire full-time scientists. 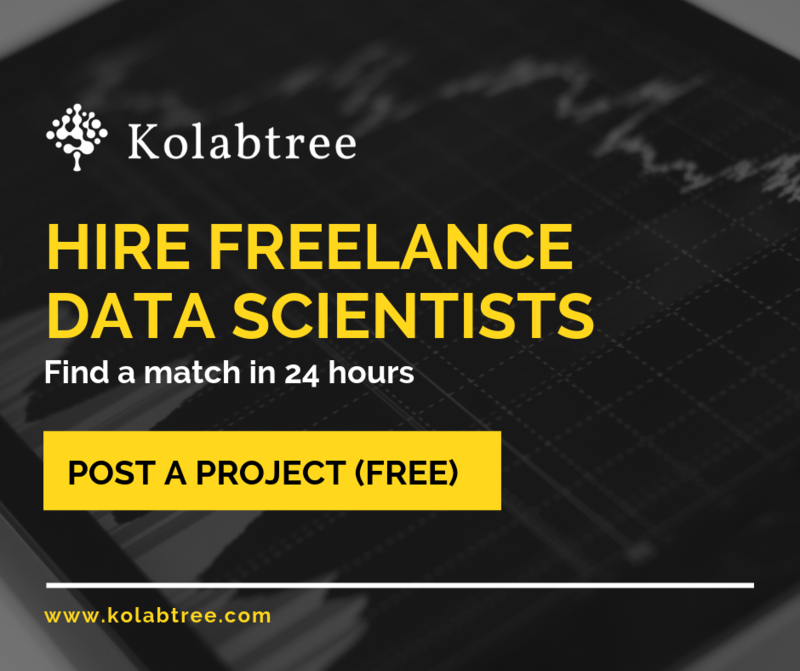 If you’re looking to save time and money while making your product ready for the shelves, get in touch with a freelance food scientist on Kolabtree. It’s free to post your project and receive bids from experts. 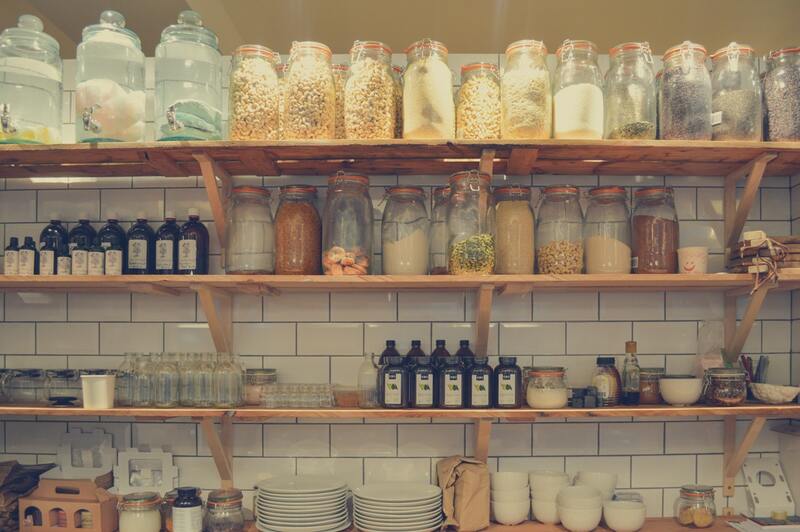 Make the journey of your product from kitchen to market quicker, smoother and hassle-free.